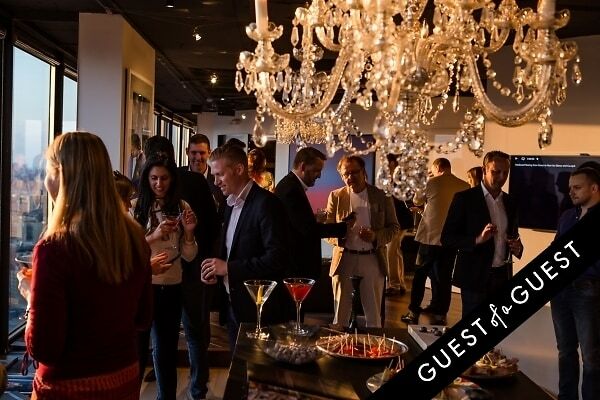 To kick off NYC Design Week, Ebony and Co. hosted a sneak peek martini party at its flagship showroom in midtown New York City. 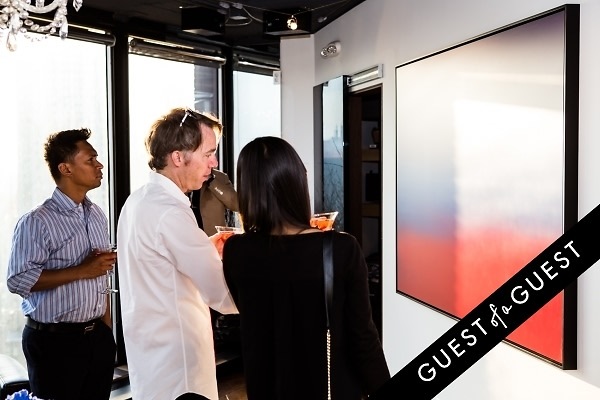 The showroom, designed by Ebony and Co.’s own Robert Ilas, displayed the exclusive North American debut of the works of digital artist Oyoram. 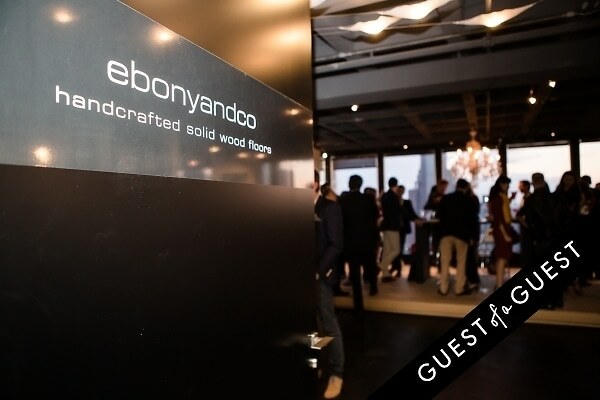 The collection on display, “Visual WOOD by Oyoram,” will be live at Ebony’s New York showroom for one week and will be unveiled at Ebony’s other showrooms across the globe. 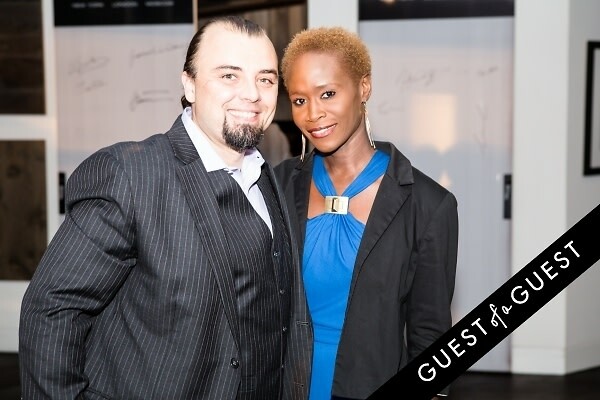 Also being showcased were the works of French photographer Laurent Elie Badessi. 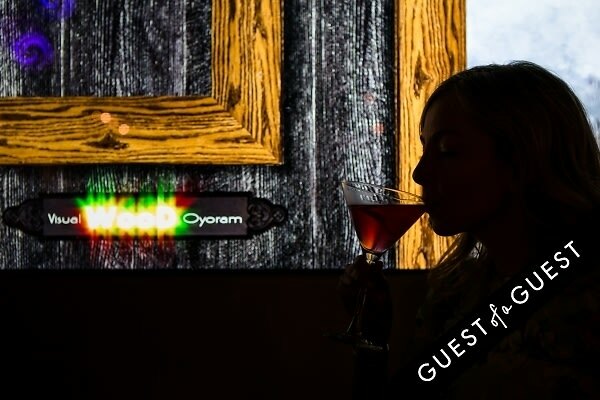 Based out of Paris, Oyoram is a renowned filmographer and artist in the digital landscape. 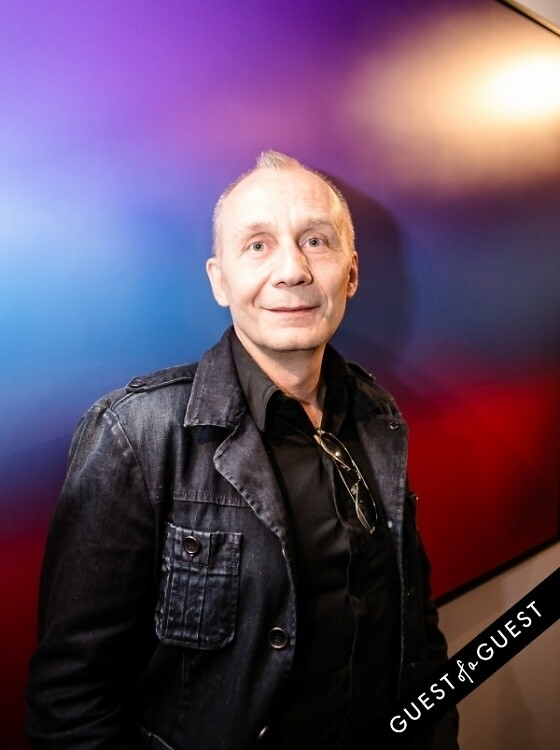 His film company, Film Hors Ecran/Offscreen Motion Pictures is looked upon globally to influence arts and fashion by creating intricate concepts for elite clients such as Louis Vuitton and Cartier. 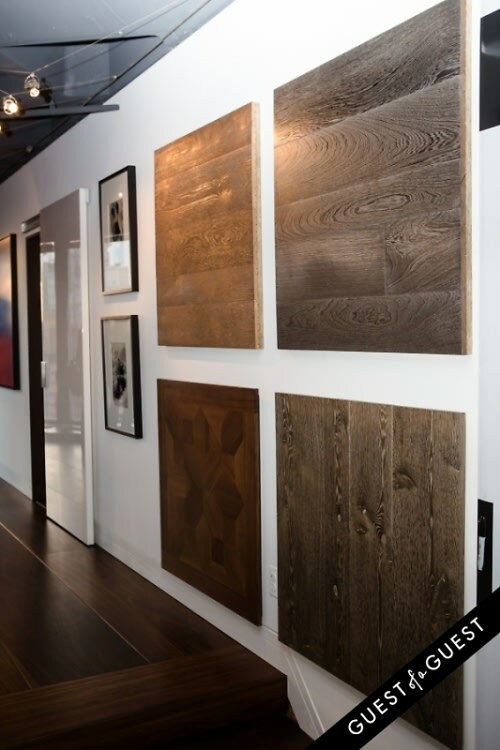 Ebony and Co. is an international company that specializes in luxury wood elements, such as flooring and exteriors. 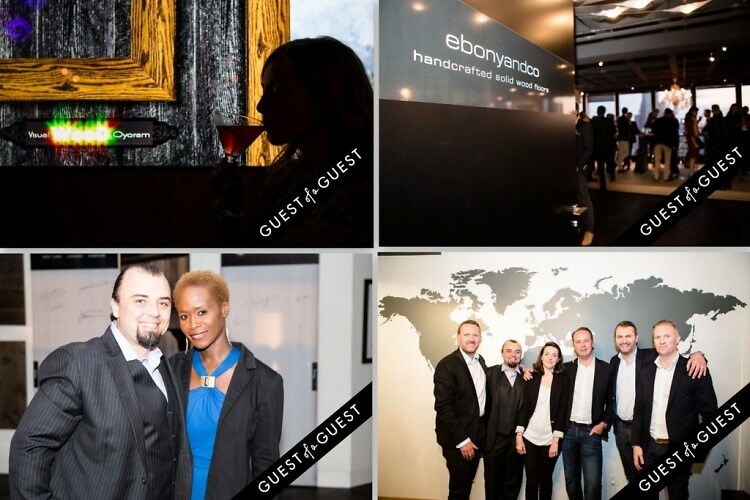 Serving clients all over the world in cities such as Paris, Moscow, Hong Kong, and more, Ebony and Co. is dedicated to providing excellent hardware artistry to their clients. 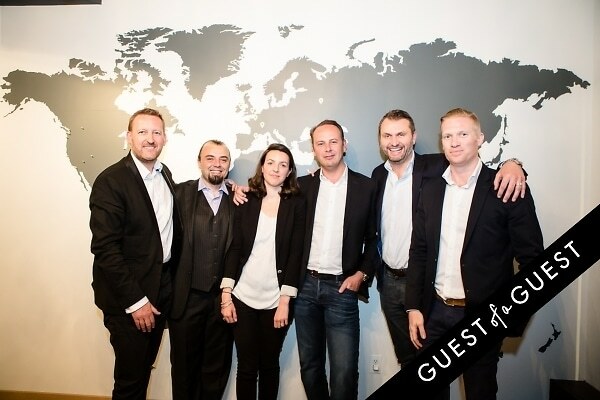 Go HERE for more photos of the event by Patrick MacLeod, and tag yourself and your friends!